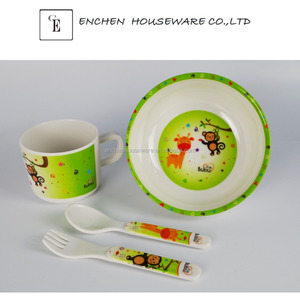 China Profession specialize in this field for several years, with the strength of stainless steel cutlery and melamine dinnerware items, with good quality and pretty competitive price . 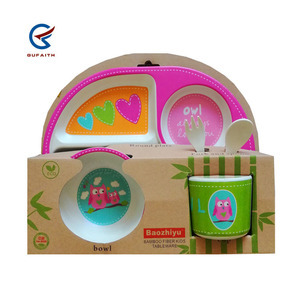 Product category Stainless steel kitchen tools, baby cutlery kitchen utensils, flatware, tableware, etc. 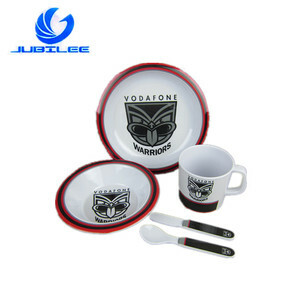 -- 5500 square meters workshop -- 100 experienced workers at peak time -- USD250,000 to 300,000 production capacity per month. 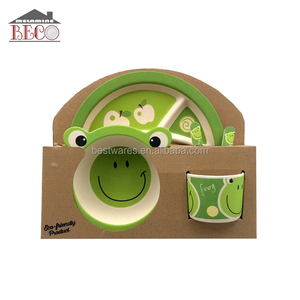 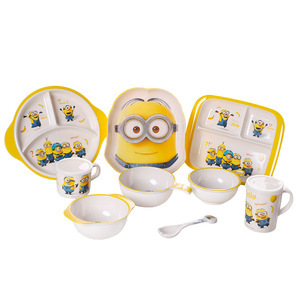 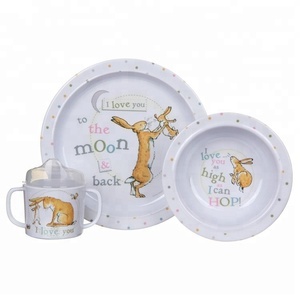 Hefei Banbo E-Commerce Co., Ltd.
Alibaba.com offers 3,234 kids melamine dinnerware sets products. 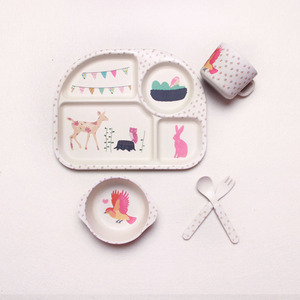 About 78% of these are dinnerware sets, 11% are dishes & plates, and 1% are flatware sets. 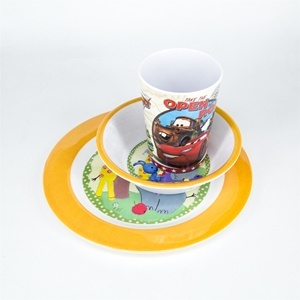 A wide variety of kids melamine dinnerware sets options are available to you, such as free samples, paid samples. 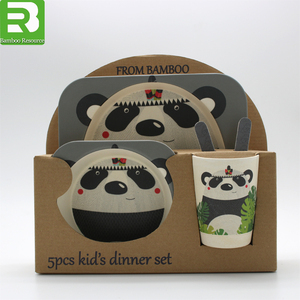 There are 3,188 kids melamine dinnerware sets suppliers, mainly located in Asia. 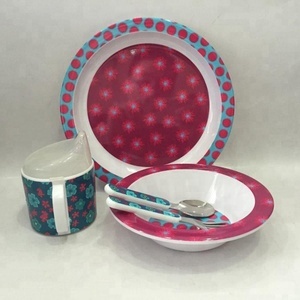 The top supplying countries are China (Mainland), Hong Kong, and Syrian Arab Republic, which supply 95%, 2%, and 1% of kids melamine dinnerware sets respectively. 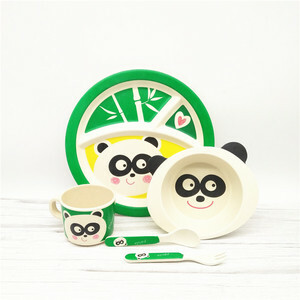 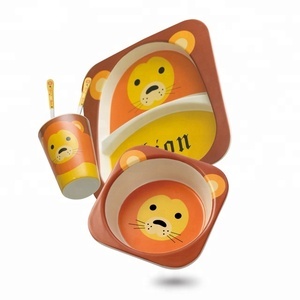 Kids melamine dinnerware sets products are most popular in North America, Western Europe, and South America. 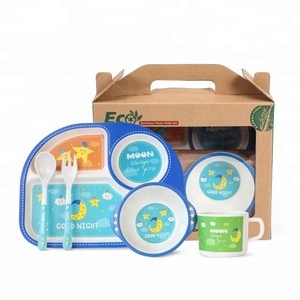 You can ensure product safety by selecting from certified suppliers, including 788 with Other, 416 with ISO9001, and 266 with BSCI certification.